← We need action – how and why! Your industrial action ballot paper should have arrived shortly after 16 January 2019. It’s vital for our union democracy that you use your vote. Don’t be silenced. Why are we balloting again? Last October Leeds members voted clearly to strike – 70% in favour – over casualisation, gender equality, workload and fair pay. The turnout locally was 49%. It was the highest national turnout on a pay ballot in UCU’s history. The new anti-trade union law stopped us from striking. We think members should decide, not the government. We’re re-balloting to exceed the 50% legal threshold so your decision counts. We need to know what the whole membership thinks about taking action, so please vote whatever your view. 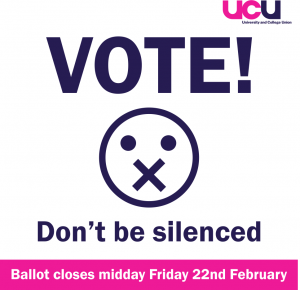 To help us get the turnout needed for our votes to count, please tell UCU when you’ve voted. The ballot is open until midday Friday 22nd February. We urge all members to vote Yes to strike and Yes to action short of a strike including a marking boycott. If you haven’t received your ballot paper you can request a new one online here. New members should receive one automatically. 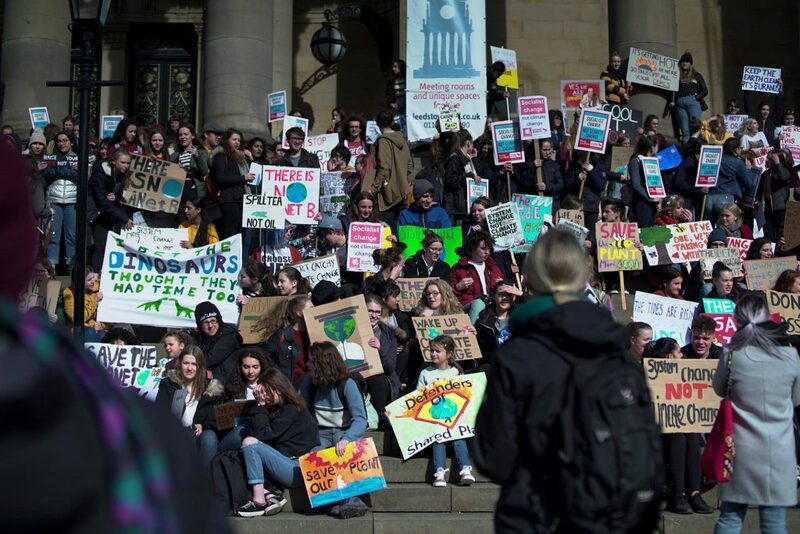 You can find out more about the dispute in our FAQs on this website, at ucu.org.uk, and in emails from local or national UCU reps, and by talking to your UCU department rep. You can also follow us on Twitter @leedsucu. 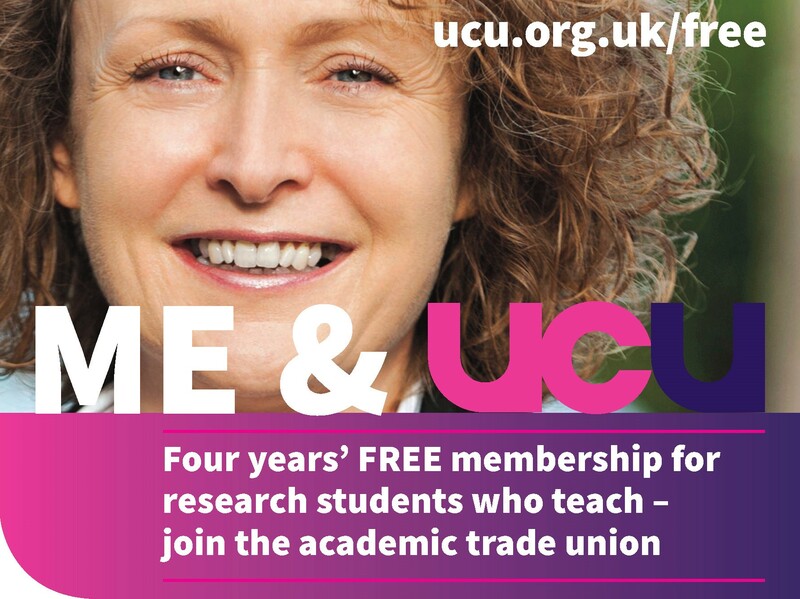 Want a UCU poster to put on your door/window/noticeboard? We’d love you to get our posters seen on campus – there are two versions which you can download and print – here and here. 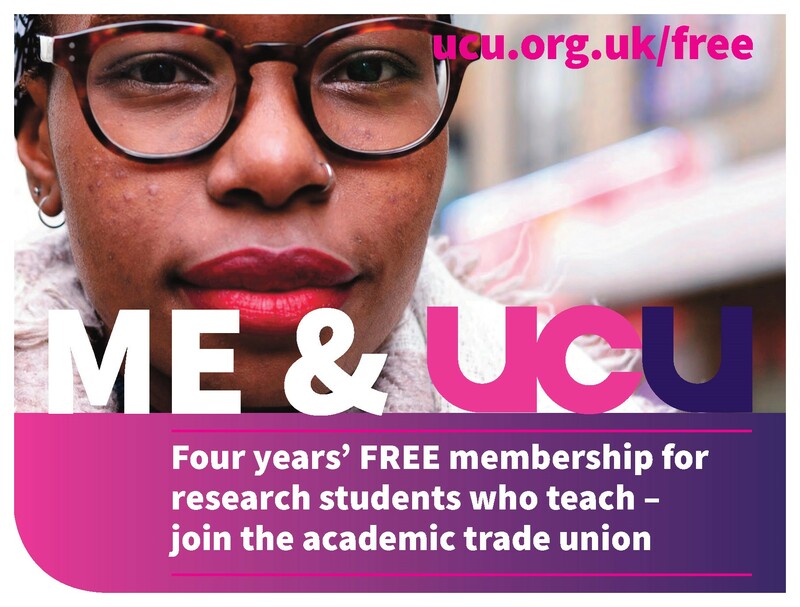 New colleagues who aren’t UCU members? 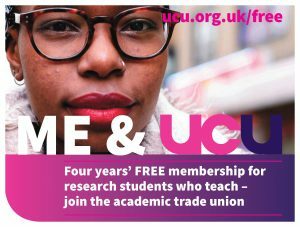 Please help us to to keep this branch of UCU strong by encouraging new colleagues to join the union at ucu.org.uk/join. On long-term leave so not able to strike? 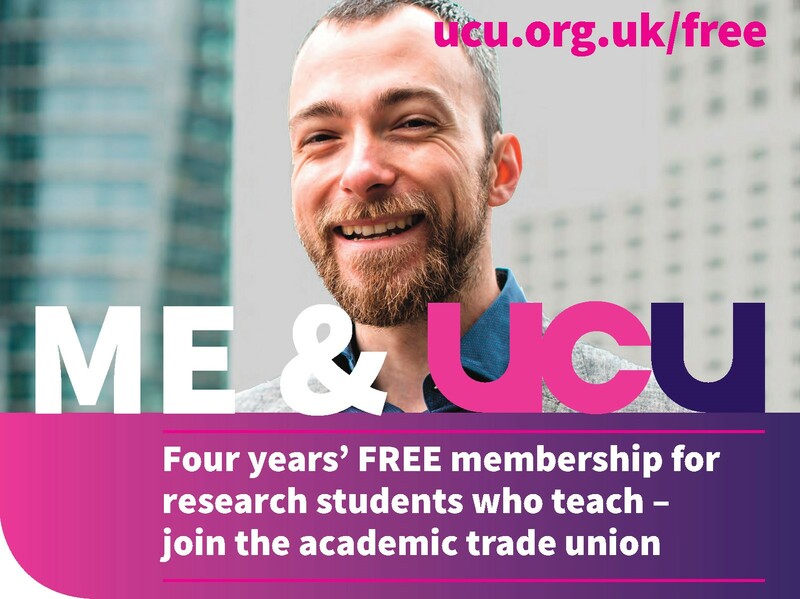 Please email ucu@leeds.ac.uk to let us know. (This is important).